Since it was first introduced in 2015, Google’s Answer Box has been the Holy Grail of marketing. Containing a brief snippet of text from one of the pages that comes up in certain search results, this box makes an instant impression on anyone who sees it. Marketers are constantly on the lookout for Google Answer Box tips to get into this section. The following guide will help you do just this, leading to more clicks, views, and conversions for your pages from the largest modern search engine. 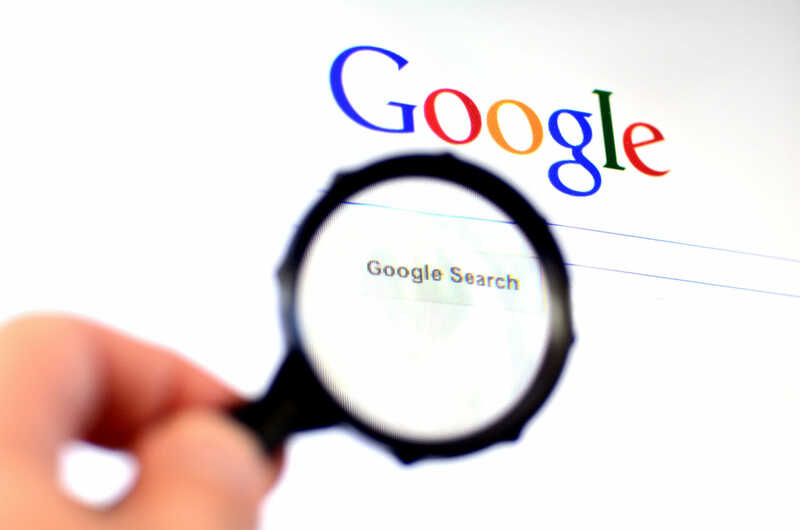 The more carefully you select keywords, the easier it is for Google to determine whether your pages are relevant to users’ searches. This not only boosts the number of Answer Boxes you land in, but also makes sure you’re placed in the right ones. Once you know what questions your customers are asking, you need to make sure you’re answering them as concisely as possible. Google wants the text in the Answer Box to give users a significant amount of information and leave them hungry for more. If the answer on your landing page contains fewer than 100 words and three or four sentences, it’s likely to meet Google’s standards. The search engine will thus be encouraged to feature it, and customers will get more out of it when they see it. Any answer you provide on Google must be accurate. Providing inaccurate or unverifiable information doesn’t just lead customers to trust you less down the road. It also makes you less likely to be featured in the Answer Box, as Google will discover the inaccuracy and remove your snippet. 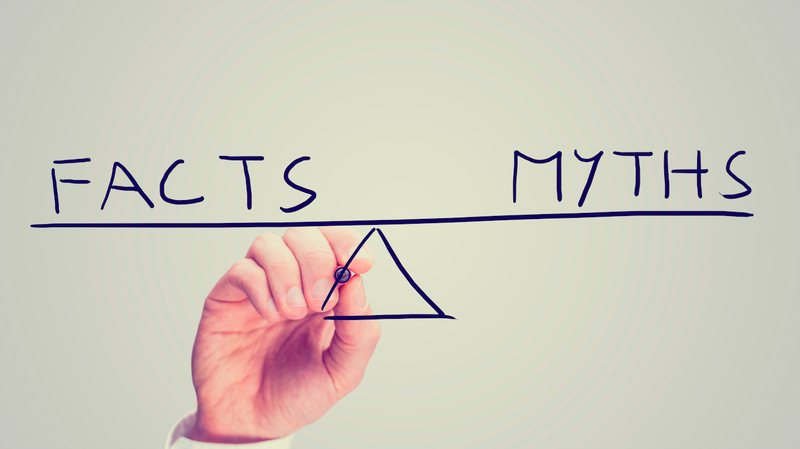 So check your facts diligently, and never make a claim on a landing page you can’t prove. You should also stick to statistics and other cold, hard facts, as these are less open to interpretation and thus easier to prove right. 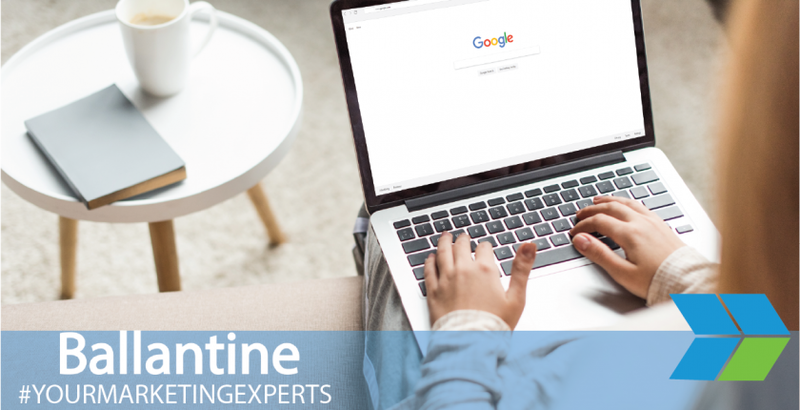 Ballantine offers insight into promoting your company through Google’s Answer Box and countless other brand awareness resources. 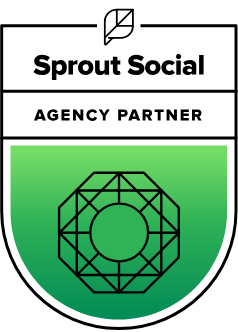 For more information on success in digital marketing, visit our website today.